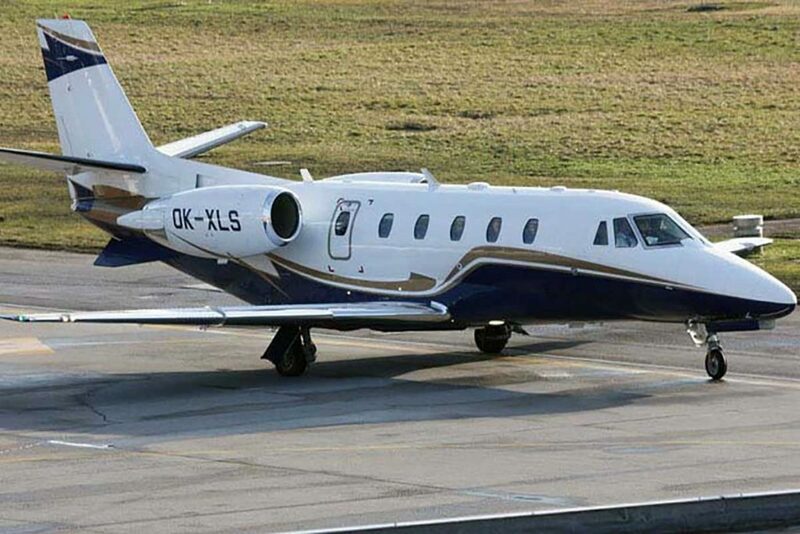 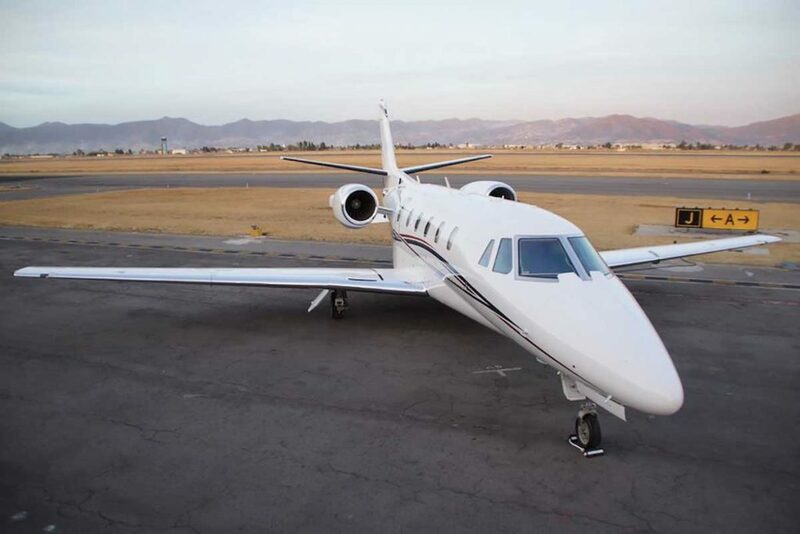 The Citation XLS/XLS+ is the best selling business jet in the world. 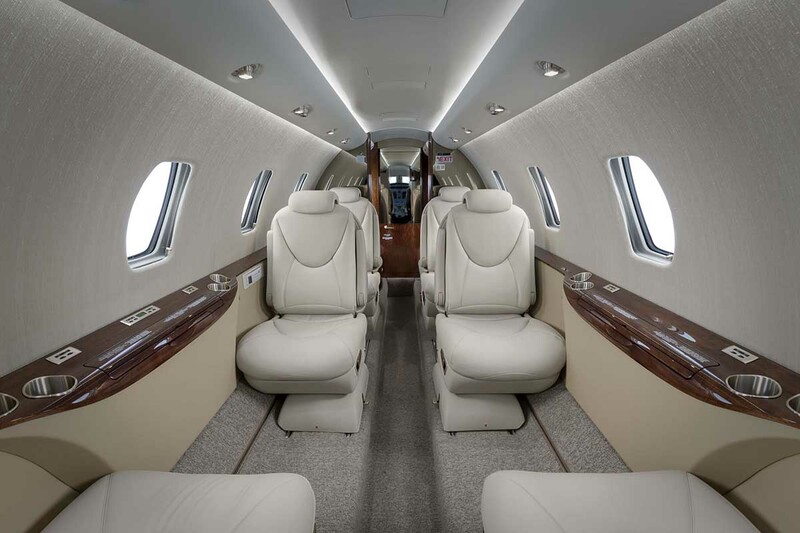 Known for having the largest cabin in class, extra wide seats and fantastic range, the XLS+ can fly up to 3.5 hours with 8 passengers on board. 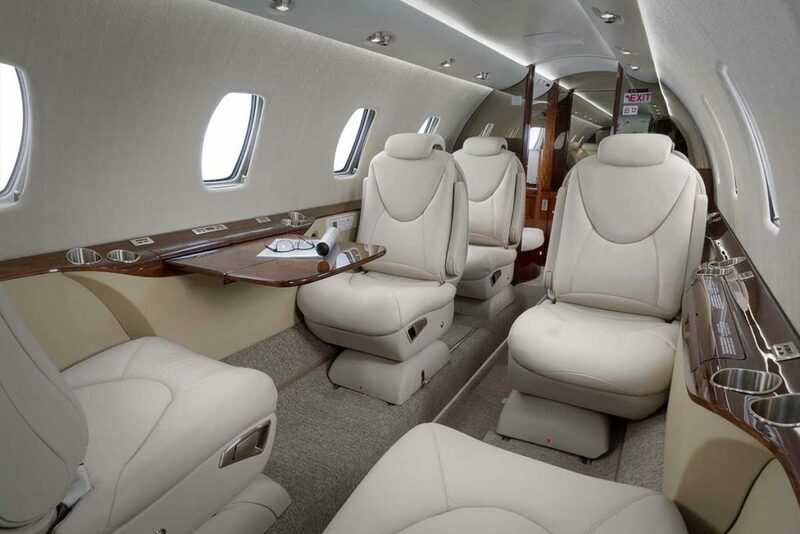 With a very generous baggage hold, the Citation XLS is perfect for both family and business trips.